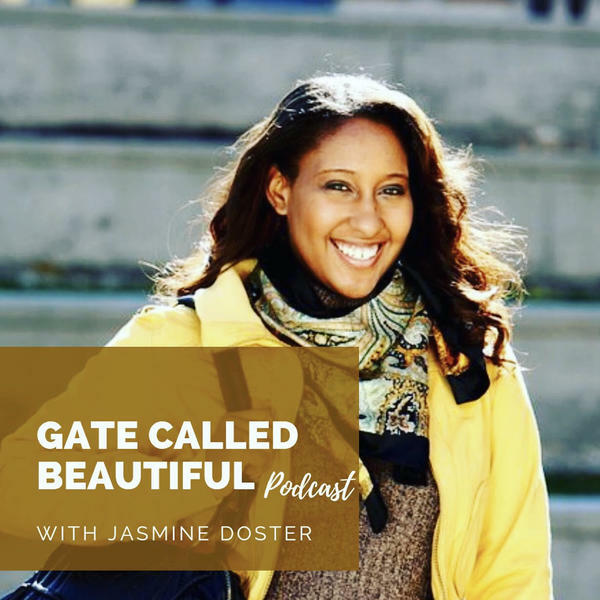 Jasmine discusses the difference between what we can see and the activity in the spirtual realm. It's not what it looks like. But it's about what the lord is up to. He's working on your behalf, in the spirit in the background .Stop trying to do things in your own strength. He is mighty to perform his work.It's not what it looks like. Look again with spiritual eyes.